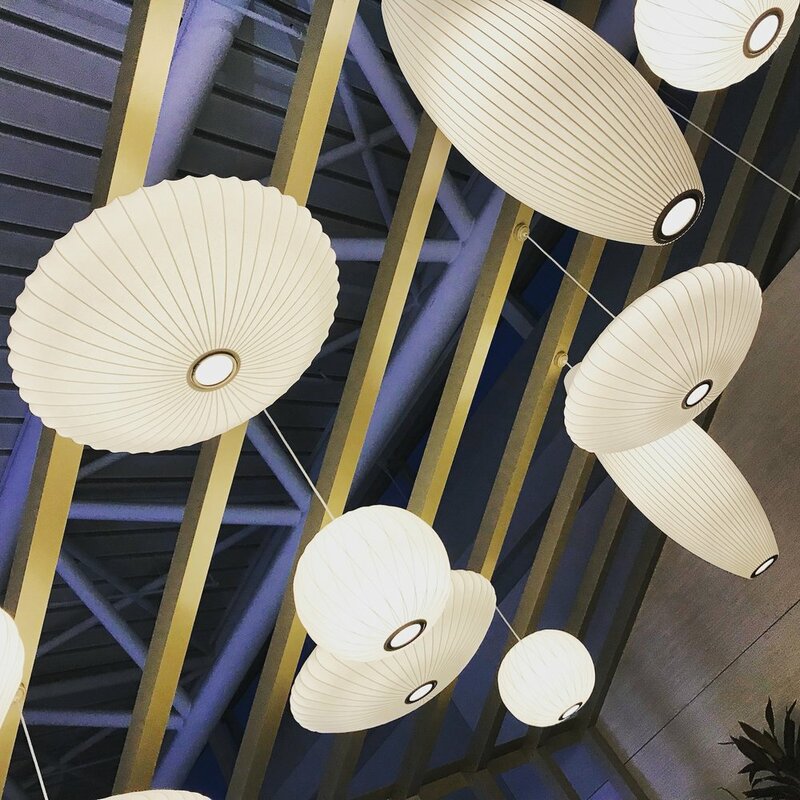 I found a great spot under these lights in the atrium dining room at the American Airlines Flagship Lounge inside of New York - JFK airport. Quiet, comfortable, and delicious food. We're off again on a surprise pop-up junket whose origins are much of the reason we've gone the longest period in Wine:Thirty Flight's history without a proper blog post. This swing has us passing through our well-trod territory in Spain and Sweden, but adding stops in Hungary and the Czech Republic, as well as a bite to eat in the American Airlines Flagship Lounge dining room at New York JFK airport, and a quick hello at Chimichurri Grill (one of our very favorite restaurants). Would would refuse that? I'm personally quite excited for Hungary, whose wine I find to be terrifically under appreciated and unknown. That I've yet to select a hotel room in Budapest underscores the last minute nature of this whole thing. How has Norwegian Air intra-Schengen faired this past year? Is Prague all it's cracked up to be? Any suggestions as to how I should fill my time?